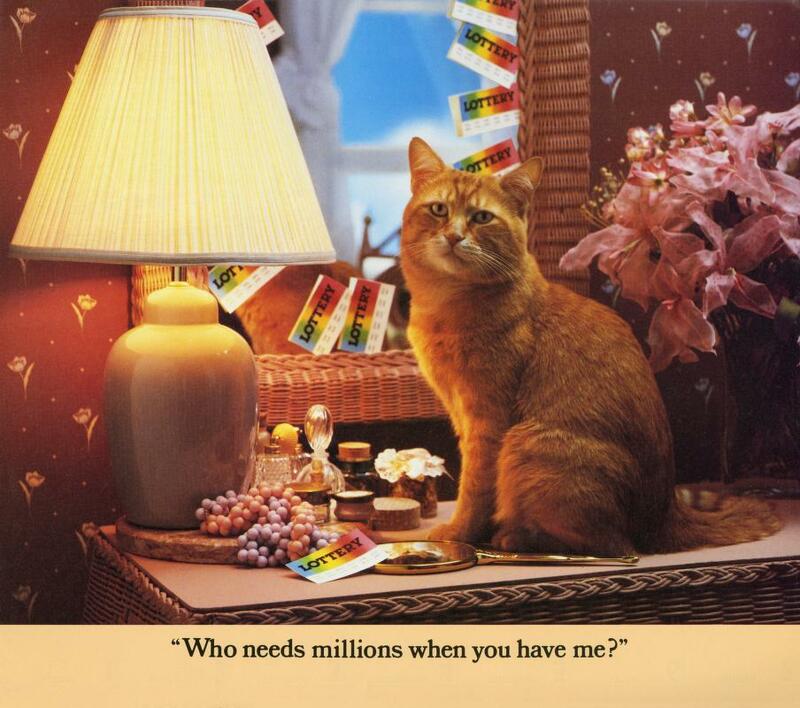 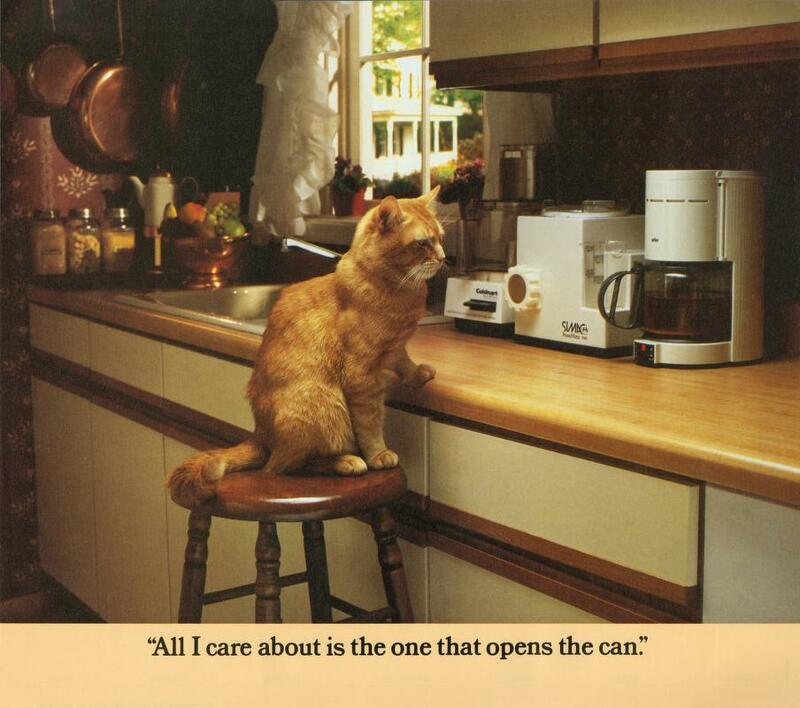 Long before internet memes, there was Morris the Cat, the mascot for 9Lives brand cat food, who has appeared on its packaging and in many of its television commercials. 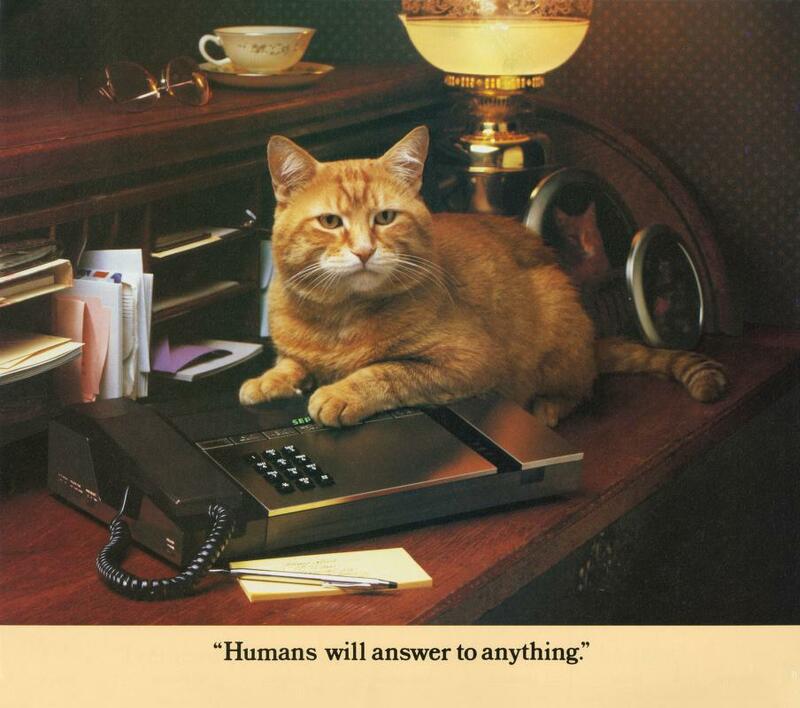 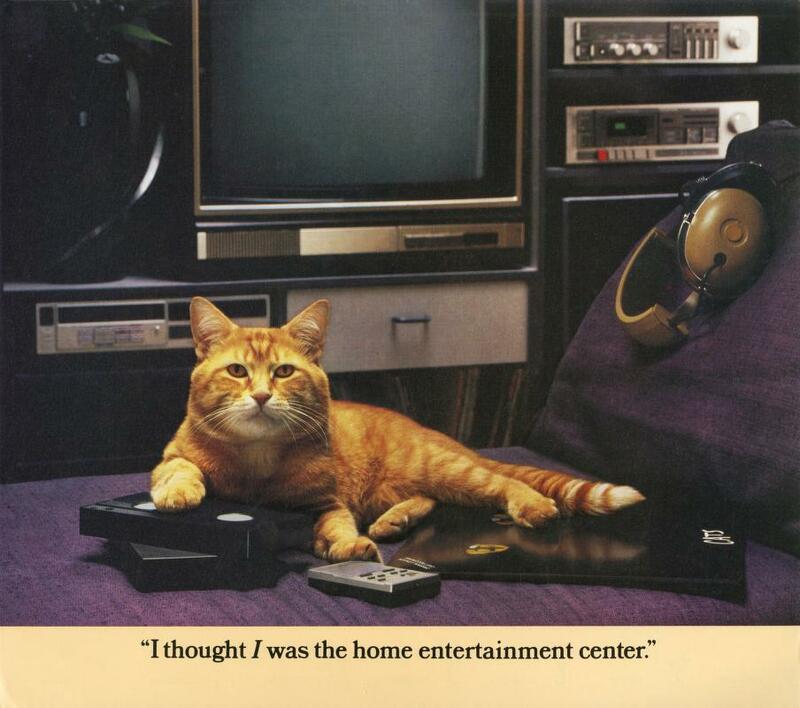 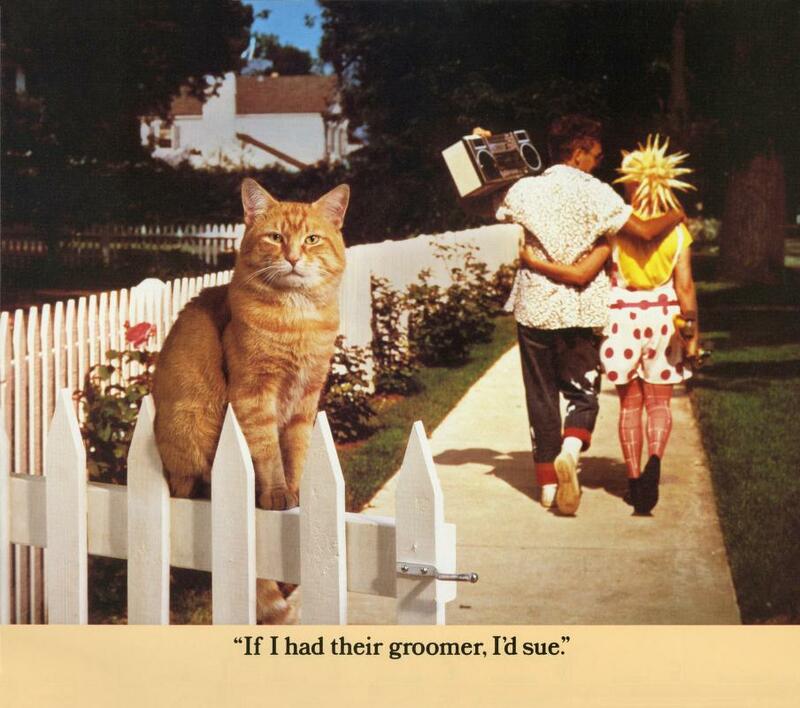 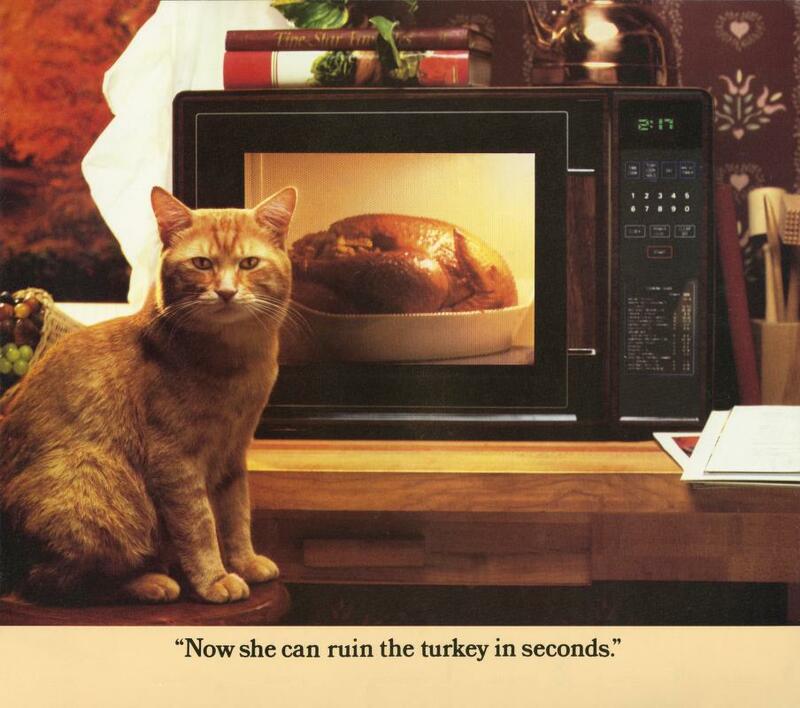 This particular appearance was on a 1986 calendar titled “Morris, A Cat For Our Times” that featured several pieces of technology. 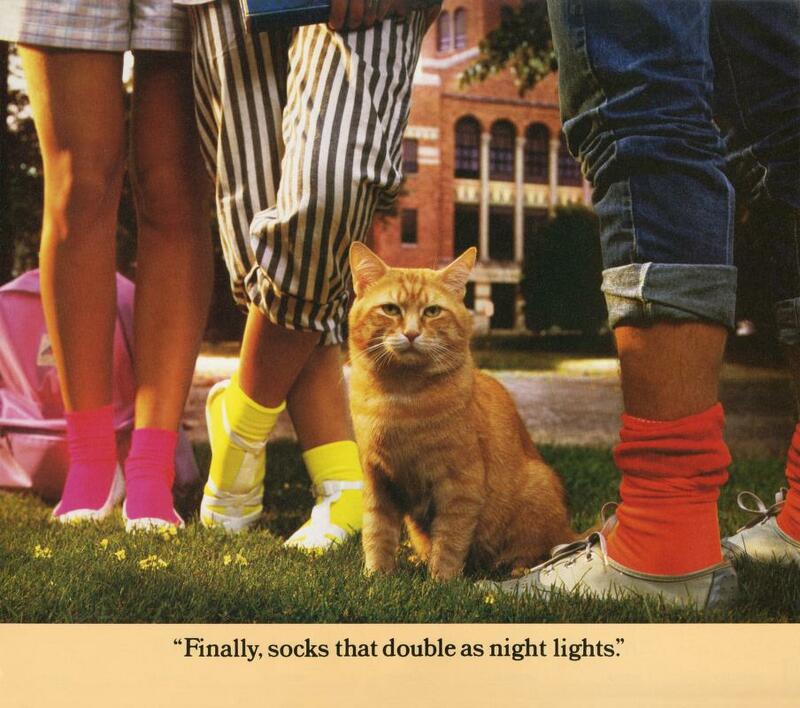 Did you know that three different cats have played Morris the Cat? 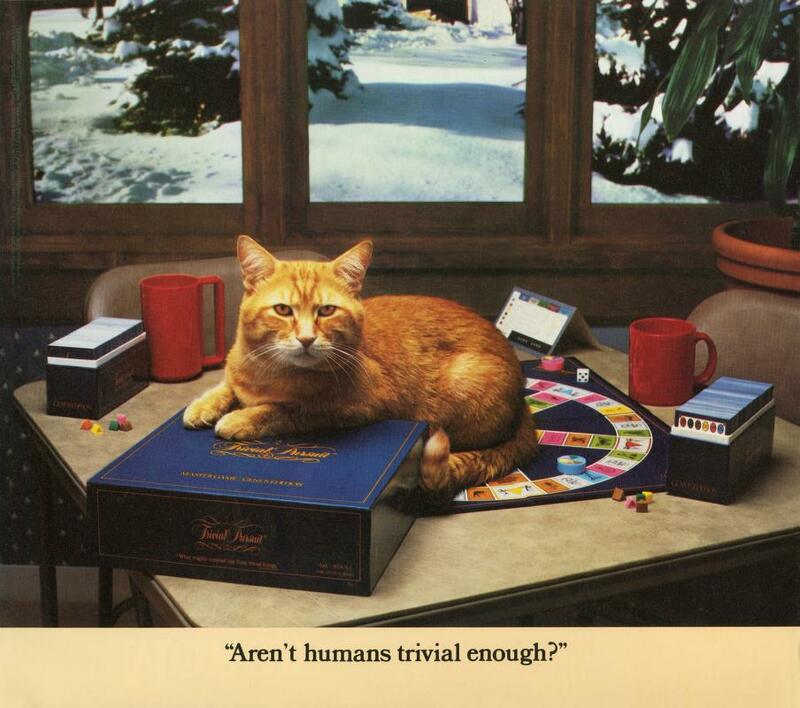 That’s right, the original was discovered in 1968, at the Hinsdale Humane Society, a Chicago-area animal shelter. 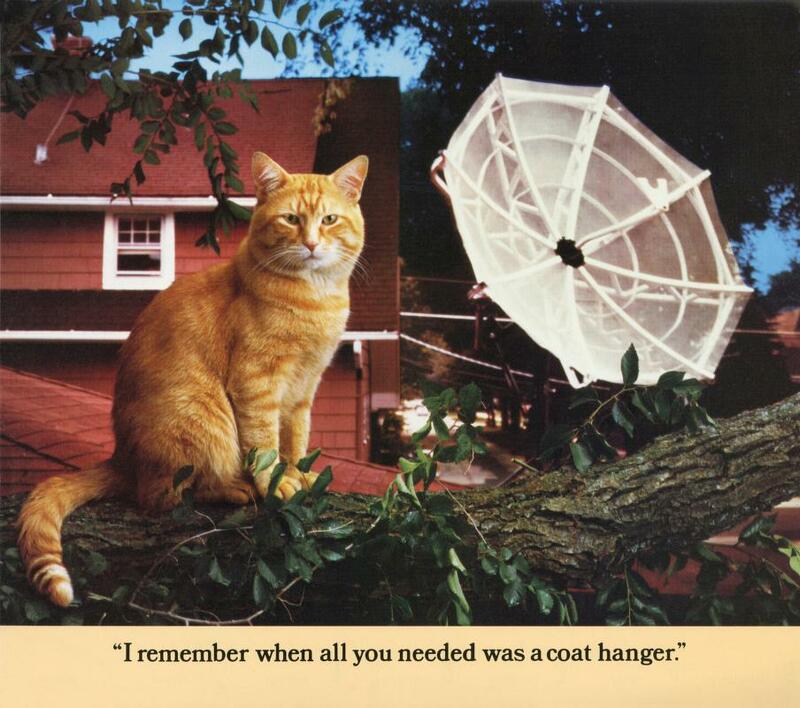 Read more for additional pictures.